This Blog is designed to help you prep for our upcoming Annual January sale so you can really make the most of it when you arrive at out premises. There’s plenty of preliminary steps you can take to make the most of the sale days. 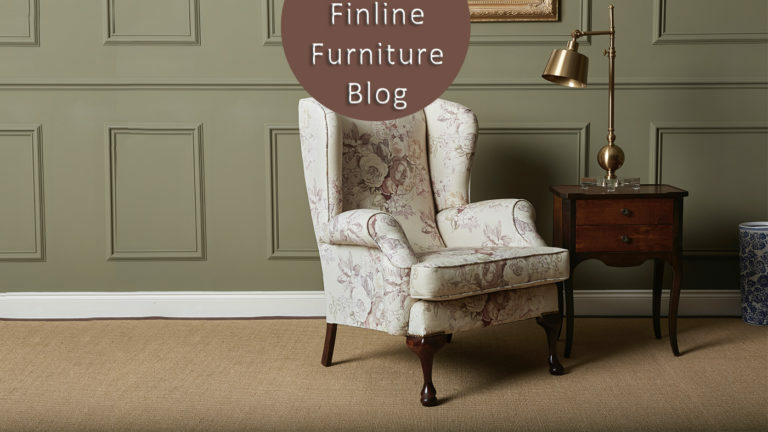 To Celebrate our upcoming Sale we are giving away a QUEEN ANNE CHAIR, more information click here. 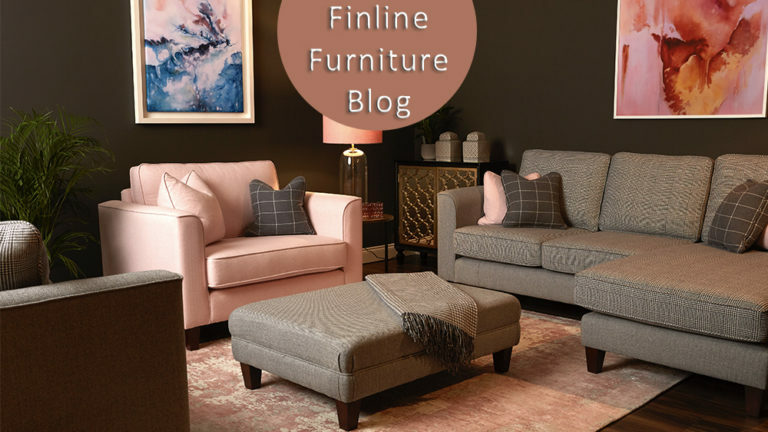 First-up, here’s the critical dates for your diary – put them in now & don’t miss out on getting your New Year off to a great start with some superb value from Finline Furniture. The Sale will take place on the 4th, 5th & 6th of January 2019! The main sale will take place in our Factory Showrooms in Emo – Co Laois. This will be the only place where you can find sofas that can be taken away on the day. Our ex display sofas & chairs will be on display on our factory floor. There will also be big saving in our other showrooms, Dublin, Cork & Galway. Our showrooms will open at 10 am each morning. This 3 day sale has proven hugely popular over the years so come early to bag a great bargain. If you buy something off the factory floor, and you have the transport facilities, you can take it home that day, alternatively we can organise delivery. (*additional costs) If you’re ordering something made to order – and you’ll be amazed at how affordable our hand-made, bespoke Irish furniture is – then we’ll notify you of the likely timeframe and we’ll organise delivery with you at a convenient time. 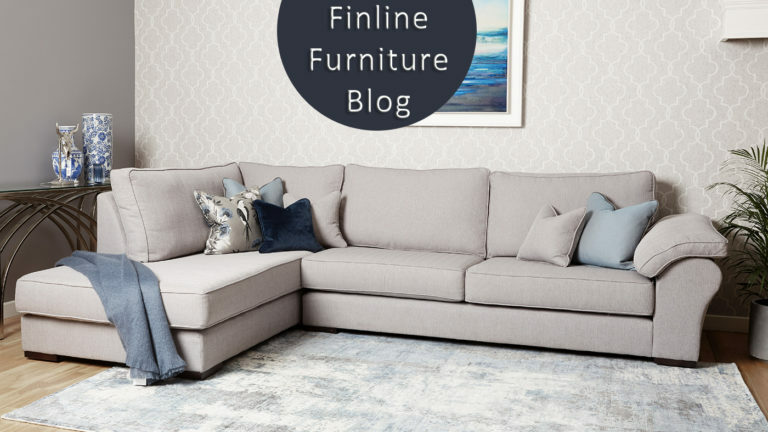 If you’ve bought beautiful hand-made sofas, chairs or corner groups from us before then you’ll be aware of how we help you through the selection process, so that you can literally design your own pieces of furniture to suit your style, taste, space and budget. If you want to make the most of your time during the sale, it’s worth calling into your local showroom in advance to settle on a model that suits you. Then once the sale opens on the 4th you can come in and choose your fabrics – check out our opening hours over the Christmas season – or view the collections online; note discounts will be subject to availability also. While we have furniture stores across Ireland, the ex-display items are only available off the factory floor at our premises in Emo, Laois – where parking is free and we can easily facilitate up to 200 cars. Fantastic value is to be had and there will be up to 70% off certain items. Mainly these products include sofas, chairs and footstools. We will also be offering discounts off ex-display accessories, so don’t forget to check those out. Get the dates in your diary, check out the website, measure your room, check for any access issues and if you have any queries before the sale dates, please call us on 0578626219 or email [email protected]. It’s good to get a real bargain; join us and we’ll make sure you do! We look forward to your visit. If you are planning on taking advantage of using our new Finance Partners FlexFi services, be sure to find out if you are eligible before the sale. You can find out all information on Finance here.